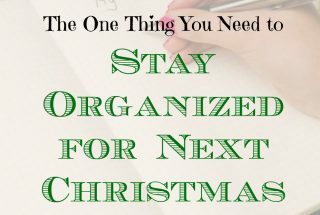 When I was a kid, I would earn a windfall of cash by bringing to a scrapyard the aluminum cans I had gathered digging through garbage cans at the local baseball field. 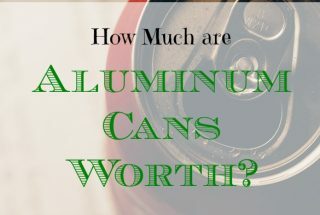 It was an event I looked forward to all year and would use the cash to … [Read more...] about How Much Are Aluminum Cans Worth? Hard Or Soft Food: What Should You Feed Your Cat? The veterinarian made an interesting statement the last time we took our cat to the vet. It went against everything we had ever heard about what to feed our cats for optimum health. 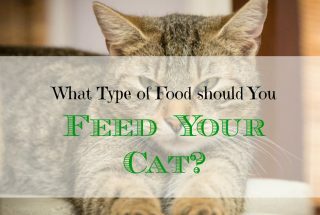 If we chose to follow the vet's advice, it would completely change … [Read more...] about Hard Or Soft Food: What Should You Feed Your Cat? 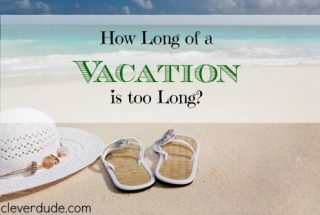 How Long Of A Vacation is Too Long? 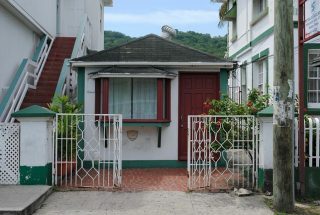 It's been 7 days since I last saw my home. Two complete days of driving across the country, five days of fantastic weather in Florida. 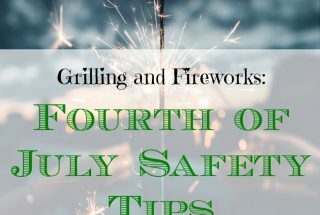 It's been a great vacation, but I'm going to tell you a secret.After being on vacation for a week, I'm more … [Read more...] about How Long Of A Vacation is Too Long?